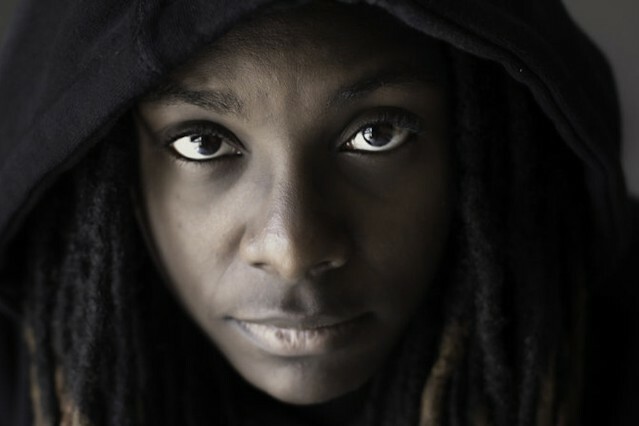 Jlin has shared a new track today as part of the Adult Swim Singles series. Titled “ICU,” the song is her first new release since her excellent sophomore LP Black Origami. Stream the new single below, and read our May cover story on Jlin here. “ICU” is the latest release from this year’s Adult Swim Singles lineup, which includes “Only One Away My Son,” an unprecedented collaboration between Brian Eno and Kevin Shields.